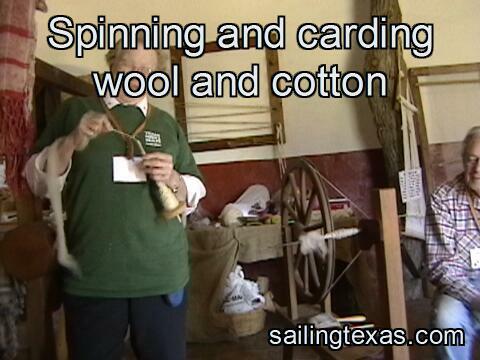 Goliad has so much Texas history, but if you drive through you may only see a sleepy Texas town with about 3,500 residents. No HEB, no Starbucks, no WalMart. But if you stop and look around, you may find much more than you expect, we sure did. 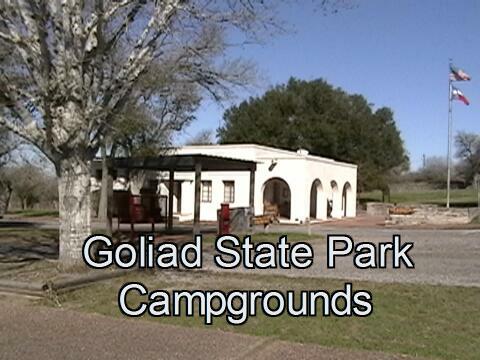 The first video is just a look at the campsites at Goliad State Park, and they are mighty fine. While the park is near Hwy 183 and the San Antonio River, the traffic dies to nothing at night and the park is very quiet. We stopped for one night and wound up staying three. 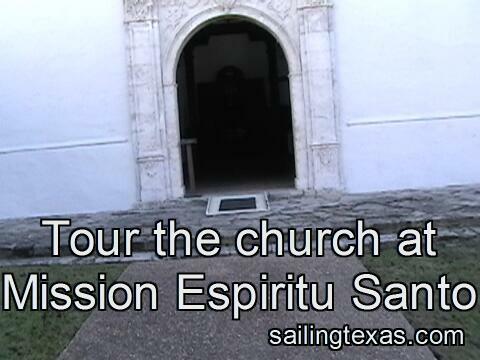 The Goliad State Park contains a museum, located on the grounds of a Spanish mission. A chapel and surrounding buildings have been restored, and they have demonstrations of village life in the 18th century. 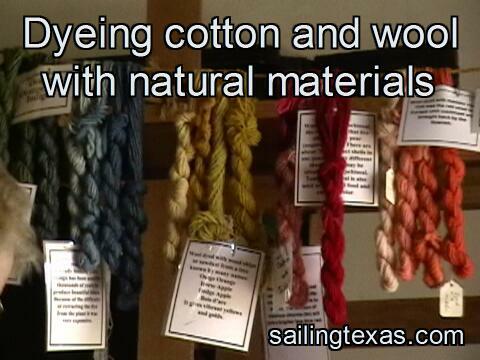 The dyeing, spinning and weaving program we saw was fascinating. 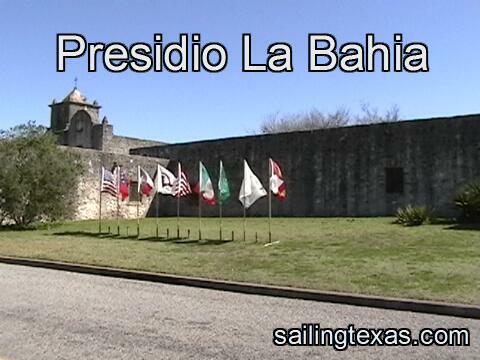 Of course, if you come to Goliad you must see the Presidio La Bahia, the best example of a Spanish frontier fort in existence. It's just a bit south on 183 from the State Park, and well worth the visit. 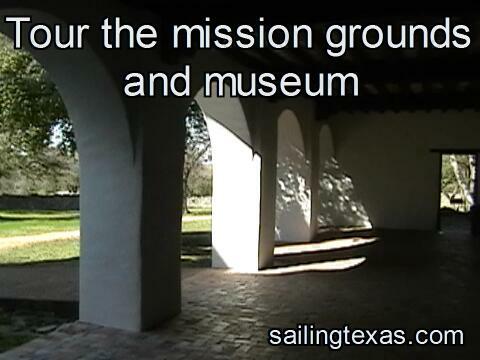 In the same area are monuments to Fannin's men who died in the Goliad massacre, a monument to General Zaragoza (this is his birthplace), and the Angel of Goliad. If you take Hwy 59 northeast in Goliad, and turn right on FM for a mile, you can stop at the Fannin Battleground State Historic Sight. Great place to stop for a picnic if you travel 59.